The Tres Rios water project. Photo courtesy of U.S. Army Corps of Engineers. The U.S. Army Corps of Engineers (USACE) is one of the oldest federal agencies, and has been responsible for military and civilian engineering and development projects for the U.S. since the Revolutionary War. In the earliest days of the USACE, the agency was responsible for the fortification and development of forts and other military installations. Later, its role was expanded to building roads, railroads, bridges and canals for transportation purposes. After the Civil War, the USACE took on projects involving dredging waterways and constructing locks, dams, canals and other river-navigation infrastructure. In the days before the U.S. Geological Survey, the USACE was also one of the most important sources of cartography and took a lead role conducting surveys and creating topographical maps. Today, the USACE is most well-known for its water resource management activities, including flood-control, dams and water storage, hydroelectric power generation, and natural disaster response. In recent years, the USACE has also expanded its role to promote and facilitate recreation on the many lakes, reservoirs and waterways that it has managed and developed over the course of the agency’s life. The USACE has also incorporated a strong environmental stewardship and restoration ethic. It is the primary agency responsible for ensuring compliance with Clean Water Act provisions, such as the Section 404 permit provisions that require mitigation of impacts to wetlands and water resources resulting from development. It is also one of the federal agencies that responds in the event of ecological crises, such as oil spills, wildfires, and other catastrophes, that impact water and other environmental resources. In Arizona and the Verde River watershed, the USACE’s activities are managed by the agency’s Los Angeles District. In the region, the USACE supports ecosystem restoration activities to improve aquatic and riparian habitat. The agency also oversees review and approval of permits under the Clean Water Act, ensuring appropriate mitigation of impacts on water resources resulting from development. 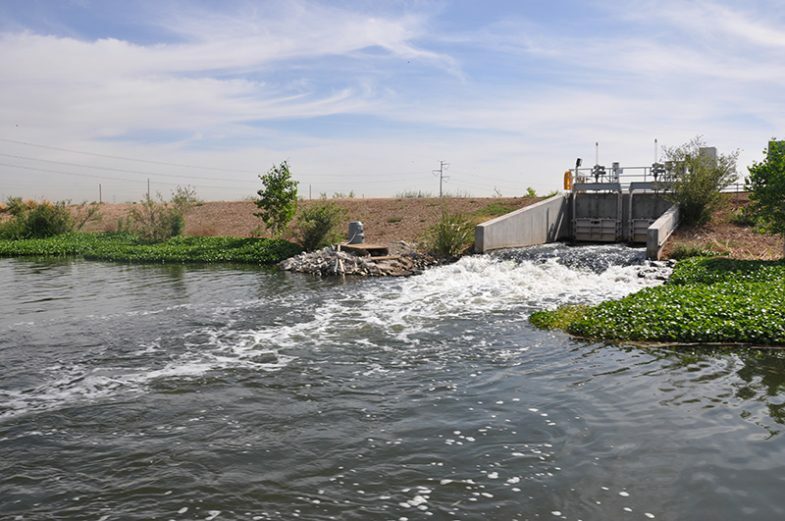 For more information about the USACE, visit the Los Angeles District web site here.